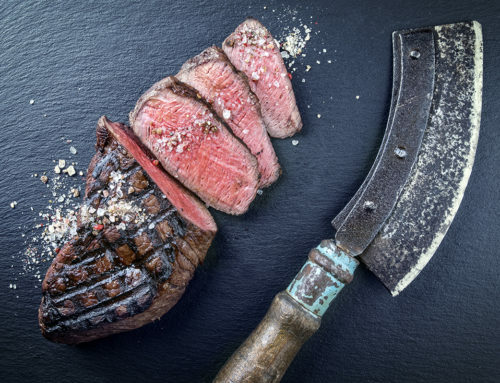 If you’ve ever heard of wagyu beef but weren’t sure what it is, read on, because this delicious, healthy meat is increasingly available on a supermarket or butchery shelf near you. 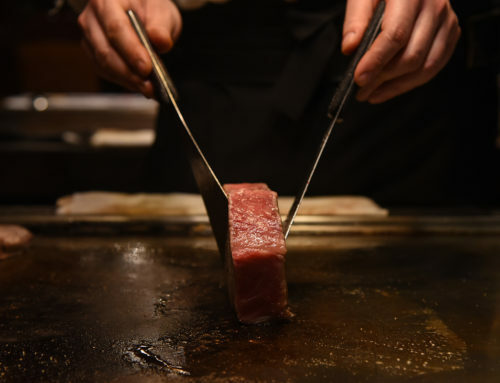 You may have heard about Kobe beef and its delicious taste. Kobe is beef that comes from the Kobe region of Japan, renowned for the quality wagyu cattle bred there. So, all Kobe beef comes from wagyu cattle, but not all wagyu beef is Kobe beef. In addition to Kobe, many other regions in Japan brand their specific cattle with the name of the region, similarly to the naming convention of champagne that comes from the Champagne region in France. 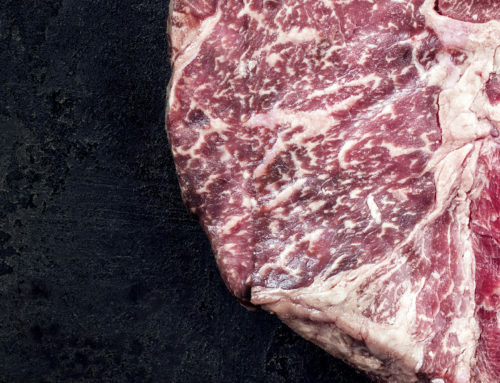 Wagyu is so important to Japan that this cattle breed has been declared a national treasure. 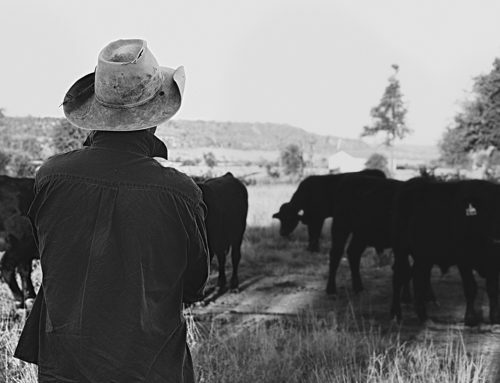 As a result all fullblood (pure) wagyu cattle and genetic exports were stopped in 1997. This makes quality wagyu genetic material super scarce outside of Japan. The members of South Africa’s pre-eminent wagyu breeding group Certified Wagyu Breeders (CWB) only use the best Australian and American wagyu genetics that originally came from Japan before the export ban was put in place. Last year during CWB’s first auction of breeding cattle and genetic material, lots to the value of almost R12m were sold to the growing wagyu breeding community in South Africa. Samuel Pauw, project manager of the Certified Wagyu Breeders auction expects an even higher level of interest in the group’s auction this year. “Our second no-reserve auction of quality wagyu breeding cattle and genetics takes place from 17:00, 21 September 2018 at Atterbury Theatre in Lynnwood Bridge, Pretoria. This year we also offer breeders the opportunity of bidding via our new CWB smartphone app during a special timed auction in addition to the live auction in the theatre. The timed auction opens at 08:00 on Wednesday, 19 September 2018,” indicates Pauw. But what exactly makes wagyu beef so special? 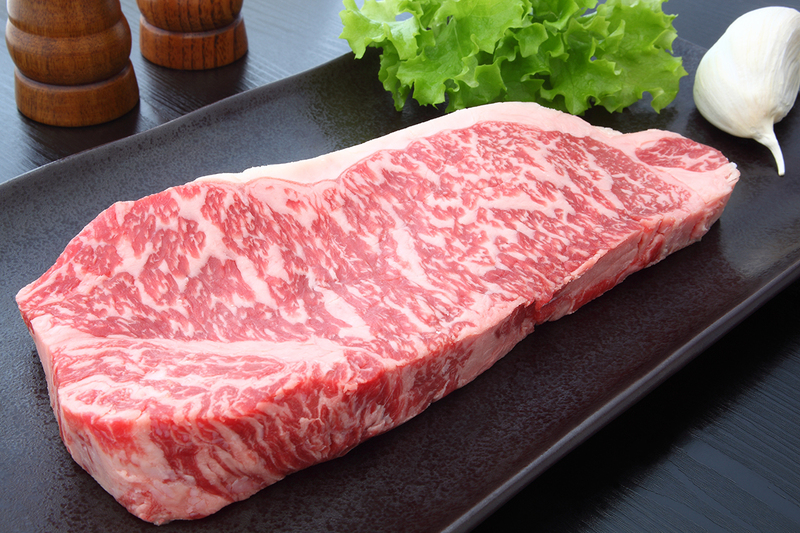 The way in which fat content is embedded inside wagyu beef is called marbling. The quality of the marbling is such that experts say wagyu beef has the highest percentage of mono-unsaturated fat of any meat protein. Apart from the health benefits of wagyu beef, the main reason for its popularity is its superior taste, tenderness, juiciness and all round flavour. People who regularly eat wagyu beef say without hesitation that if they had a choice, they would only eat wagyu beef when they eat beef. 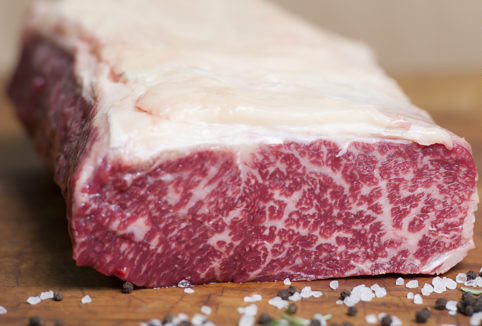 Wagyu beef is therefore the number one choice for quality chefs and restauranteurs. Anyone can attend the CWB auction. If you’re interest in acquiring quality genetics, breeding cattle or even a full, deboned and packed wagyu carcass, be sure to attend the CWB live auction at on Friday evening, 21 September 2018 at the Atterbury Theatre in Pretoria. Delicious wagyu beef will be served to all people who are at the auction. Packed wagyu beef will be on sale to the public apart from the auction.